I explained that home buying and selling doesn’t occur nearly often enough to become a habit. Furthermore, the very definition of a habit—a behavior done with little or no conscious thought—is the antithesis of the kind of overthinking that real estate transactions inspire. 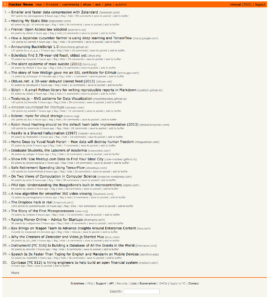 ‍Hacker News built a content-consumption habit for Y Combinator. 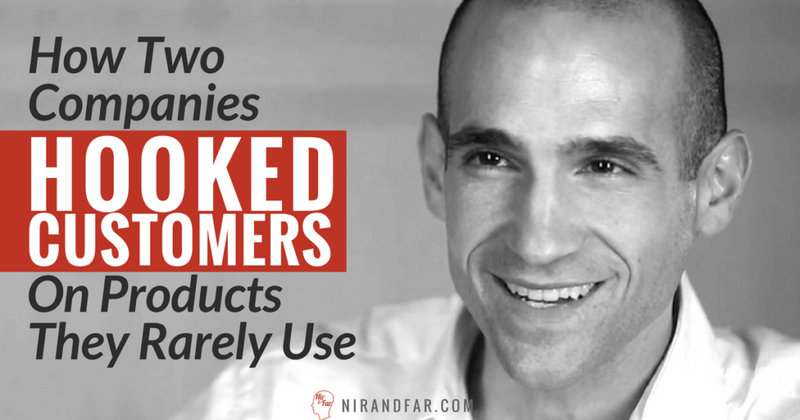 Another way infrequently used products form a habit is by building a community. Let’s say you’ve got a product people tend to buy just once a year—like Christmas ornaments. One might assume interest in such a product is nil for 11 months of the year. Hallmark has cultivated a thriving community around its seasonal products, but the secret of the club’s success is about more than the ornaments. Local chapters of the KOC are organized by neighborhood Hallmark stores as well as the national organization—sort of like a Kiwanis Club for collectors. Similar to a civic group, many of the local affiliates organize frequent gatherings and social events. 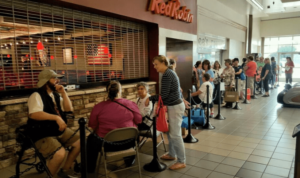 Collecting is a major draw for KOC members and there’s a special psychology associated with collectables that is not easily replicated by other industries. However, the product facilitates something else club members really want—social interaction. Companies looking to build consumer habits should remember that monetization is a result of engagement—not necessarily the other way around. For a financial services firm, a real estate agent, or a seasonal business, buying the product or service might not be a habit—but creating related habits around content and community can pay off in reputation, satisfaction, and sales. Monetization is a result of engagement—not necessarily the other way around.